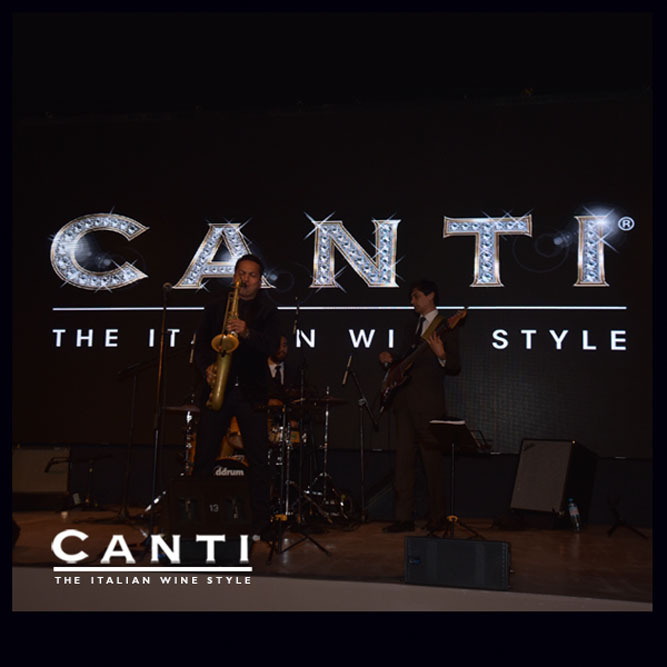 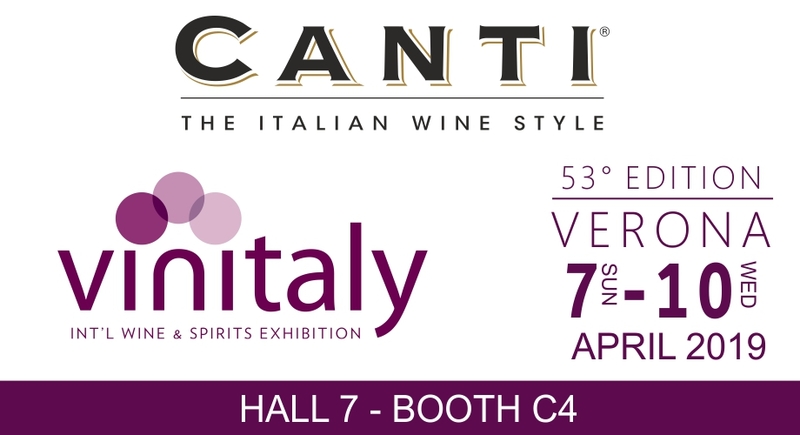 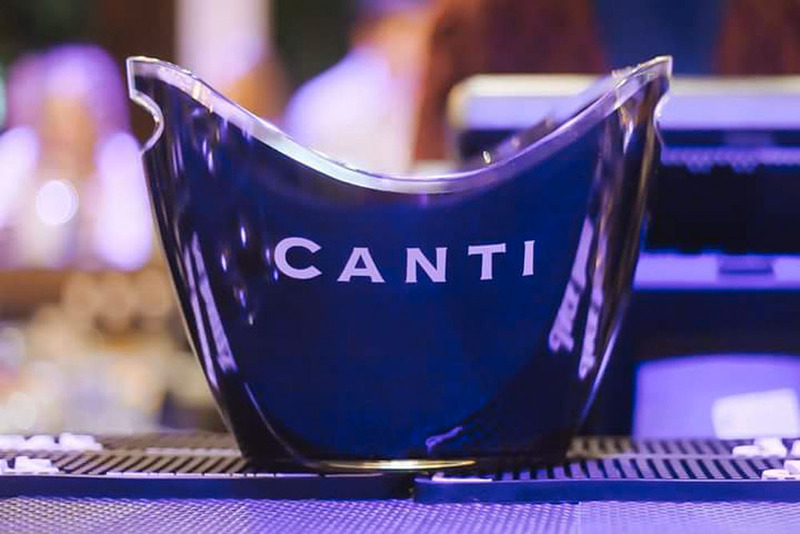 CANTI waiting you to VINITALY in Verona from April 7th to 10th Hall 7 Booth C4 to discover and taste the CANTI news. 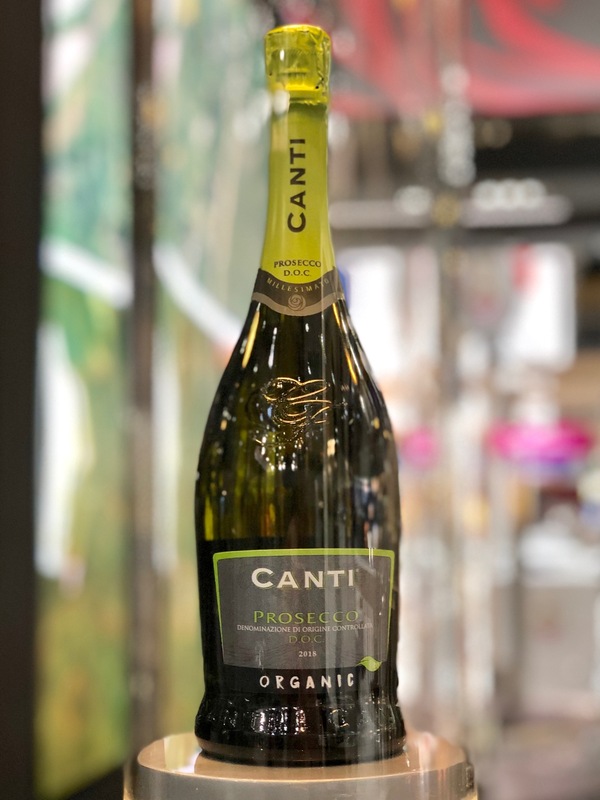 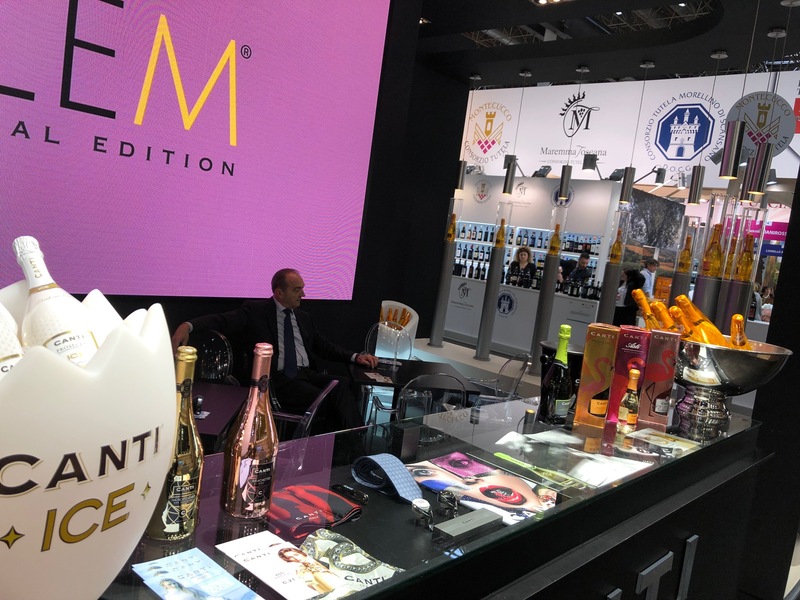 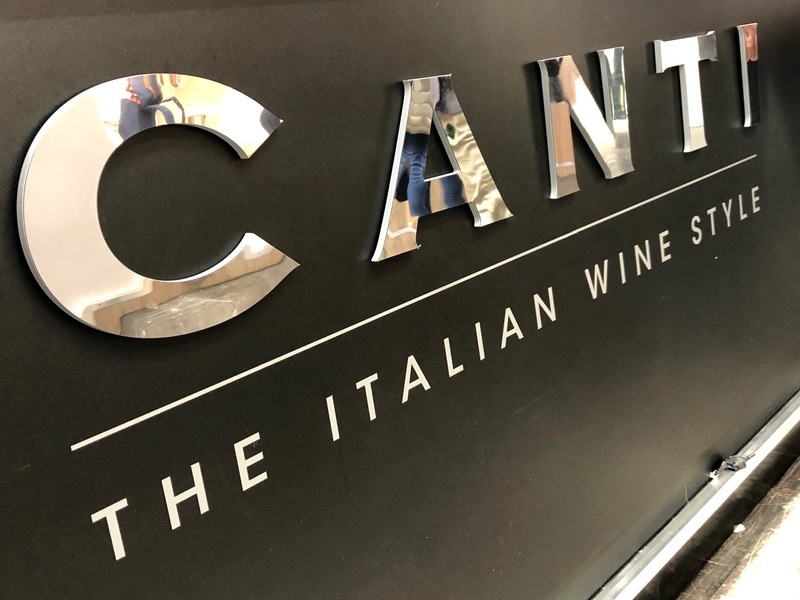 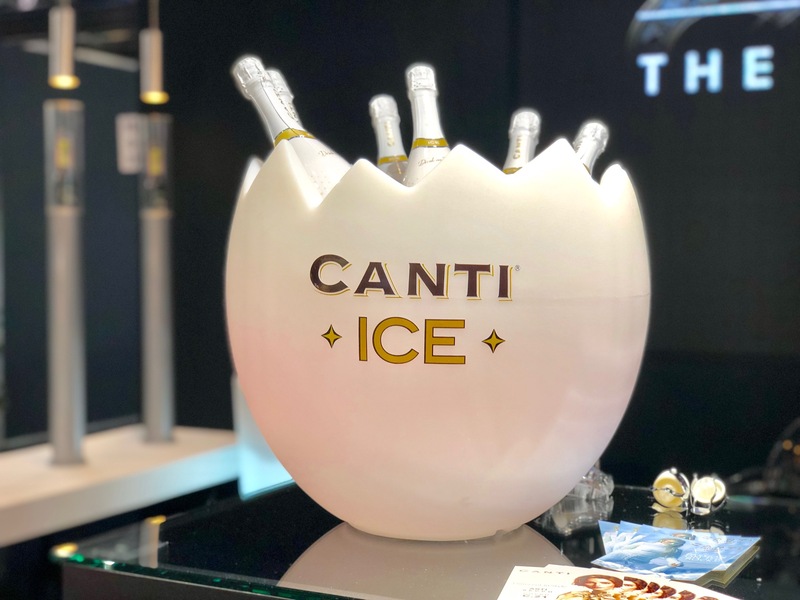 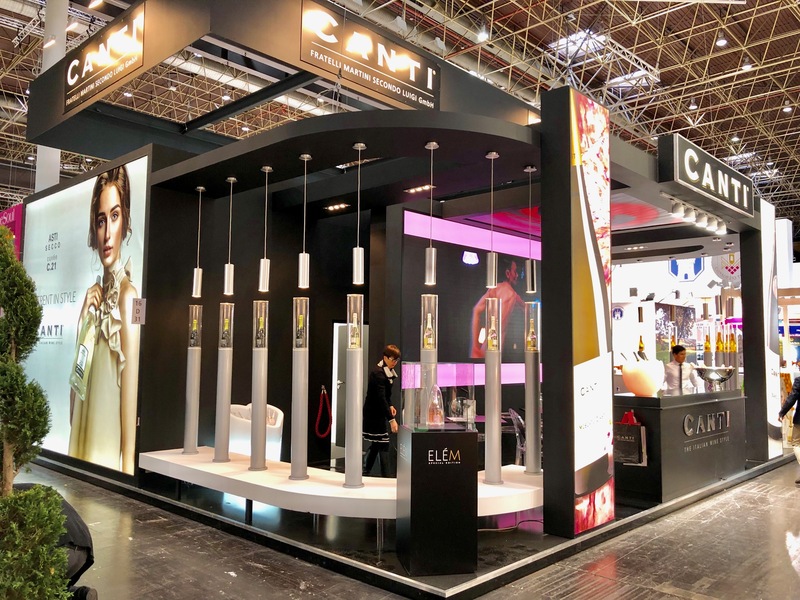 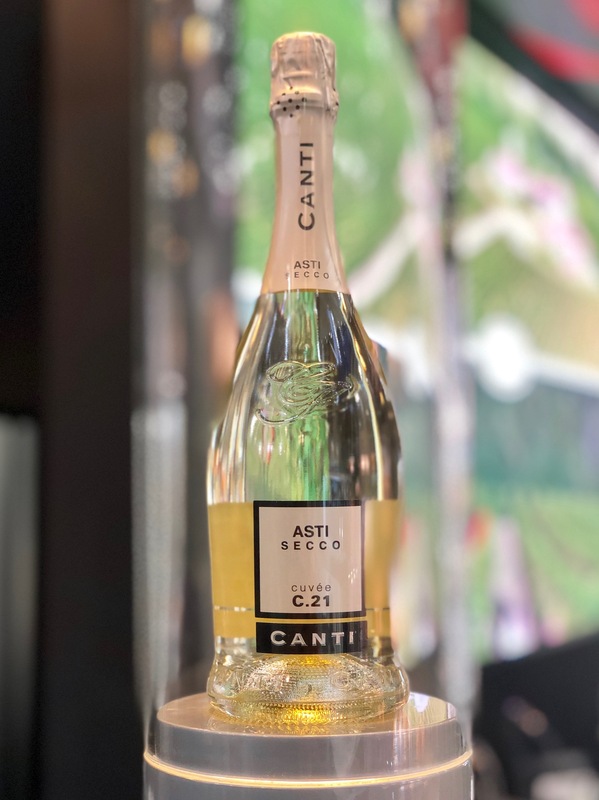 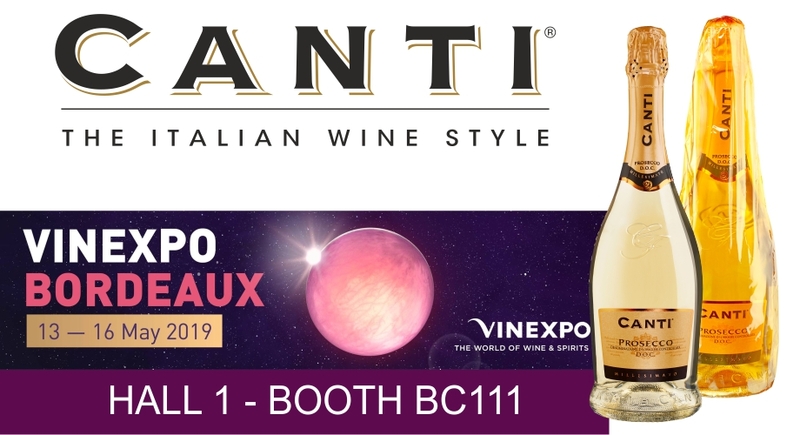 Great succes to to Prowein from March 17th to 19Th in Dusseldorf to Hall 16 booth D31 where you can find new CANTI product: CANTI #Prosecco DOC #Organic. 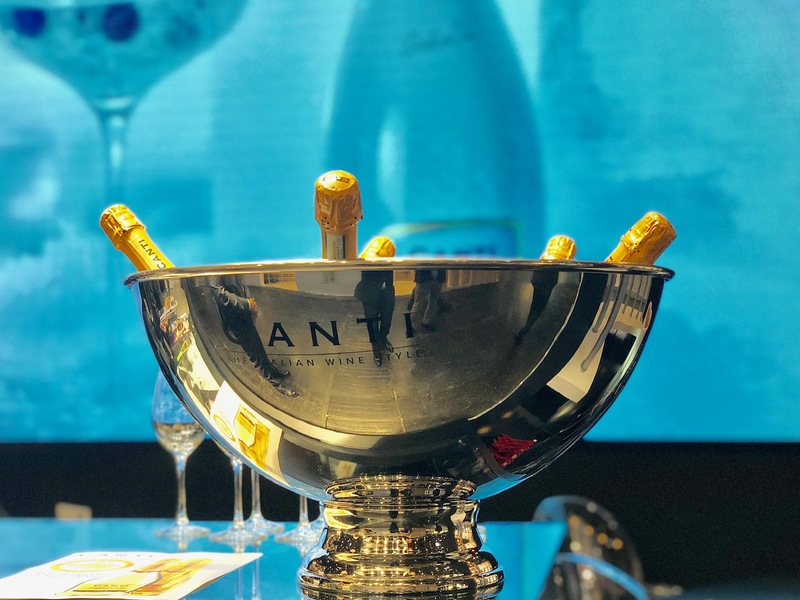 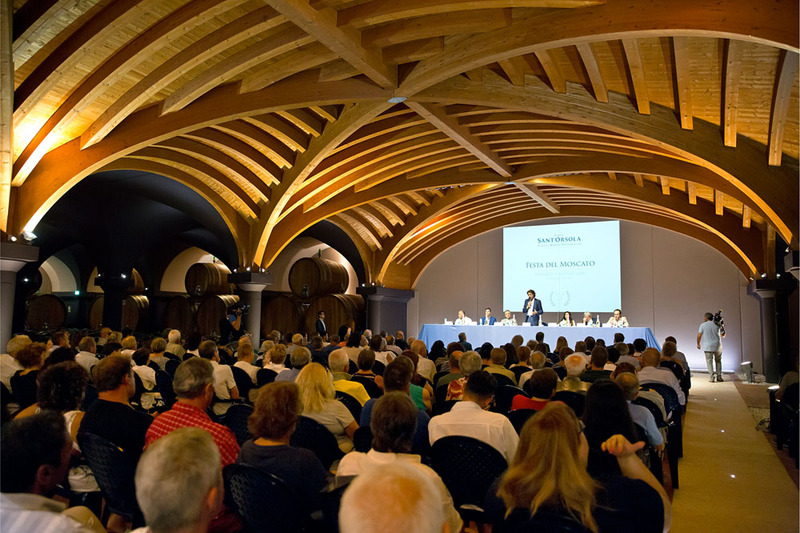 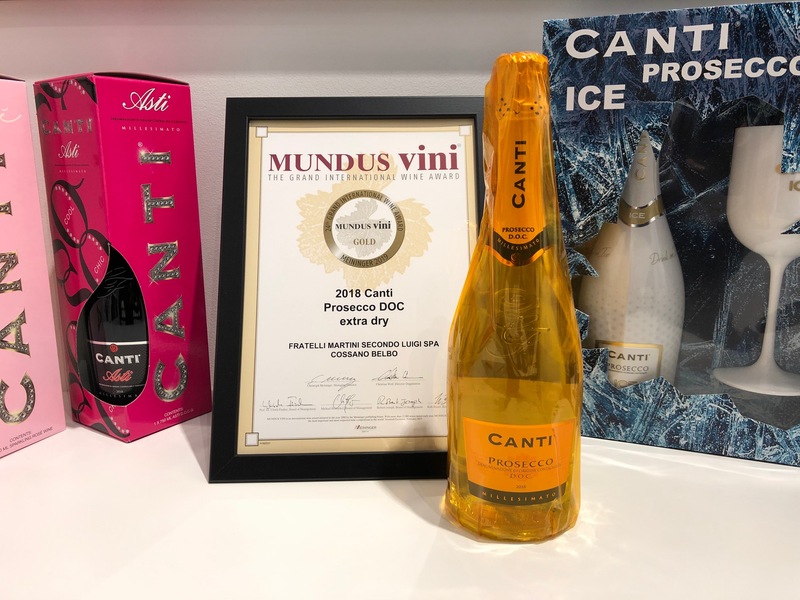 The awarded Best Show of Prosecco 2019 CANTI Prosecco Doc 2018 and ELEM Alta Langa DOCG. 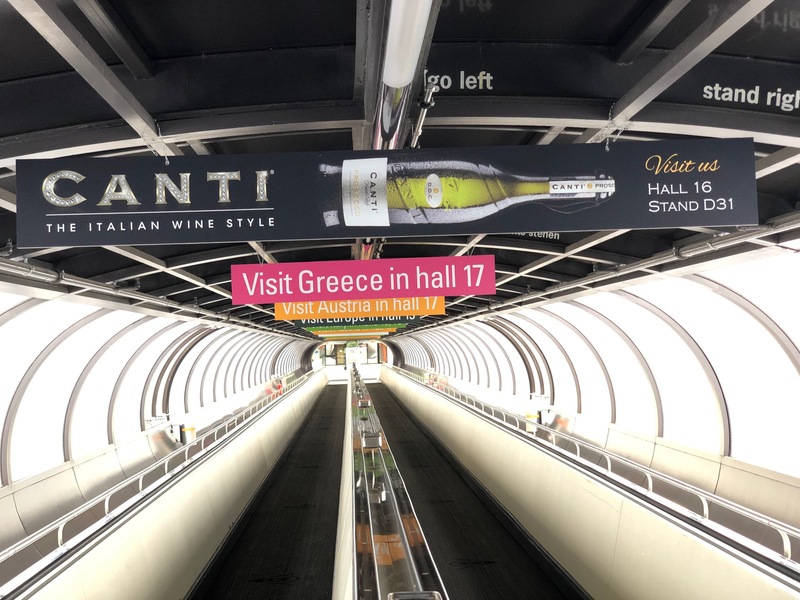 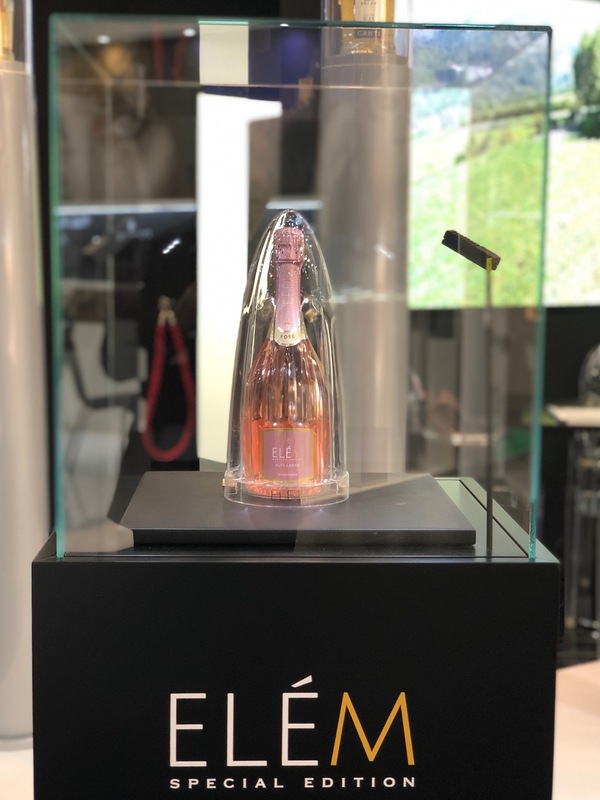 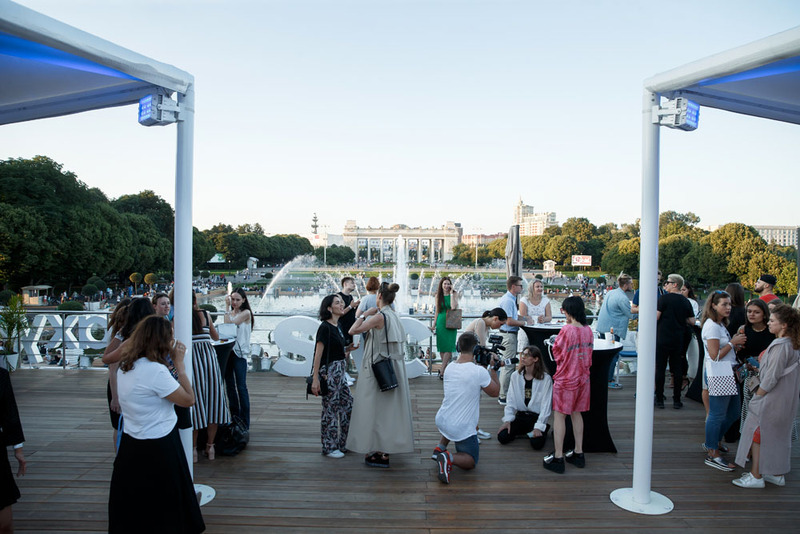 As every year we’re ready to exhibit in the most important wine fairs with our fashion soul. 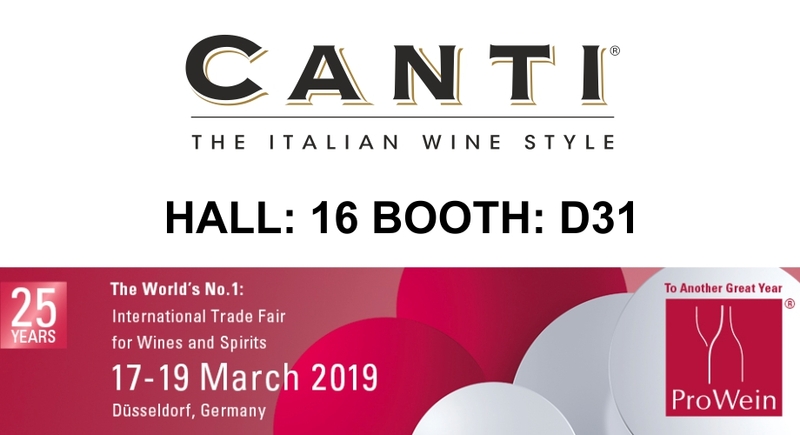 from March 17th to 19th CANTI present to Prowein in Dusseldorf Hall 16 Booth d31. 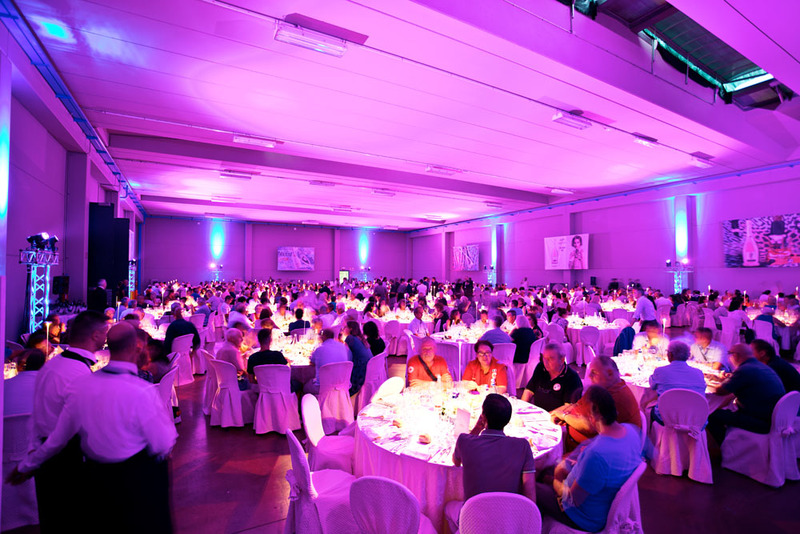 August 4th, As every year to celebrate the incoming harvest the company organizes the party for its 1200 farmers. 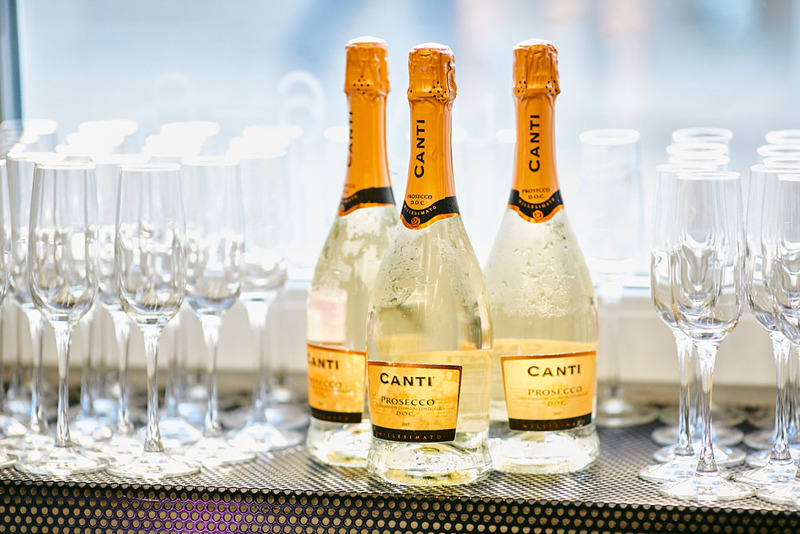 All together to toast at the CANTI successes and at the wine, the real main character of the event. 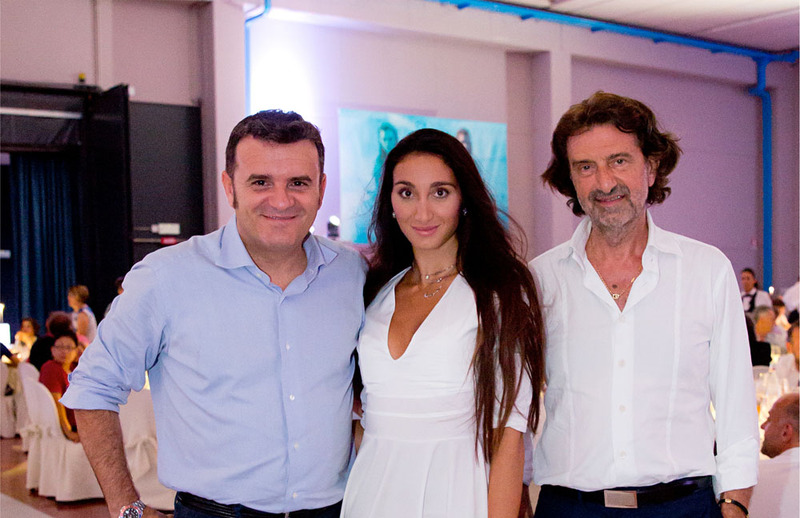 August,01 SNC magazine digital party. 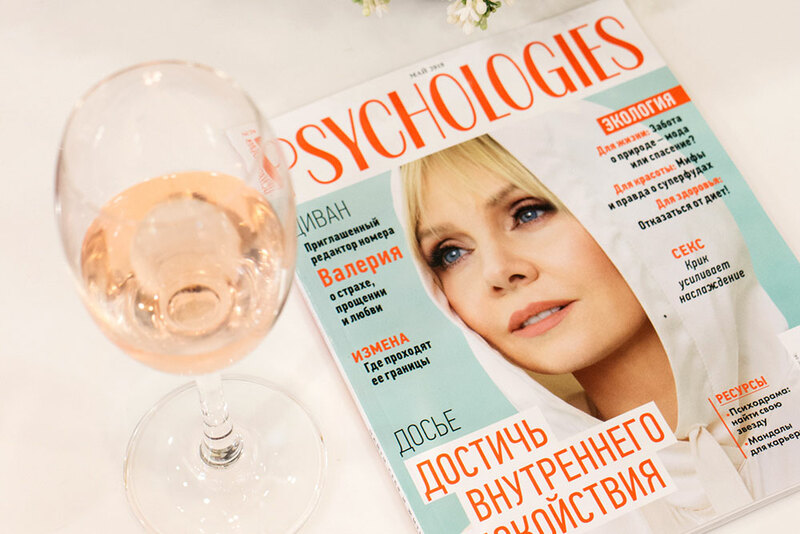 May,15 Psychologies magazine beauty day.